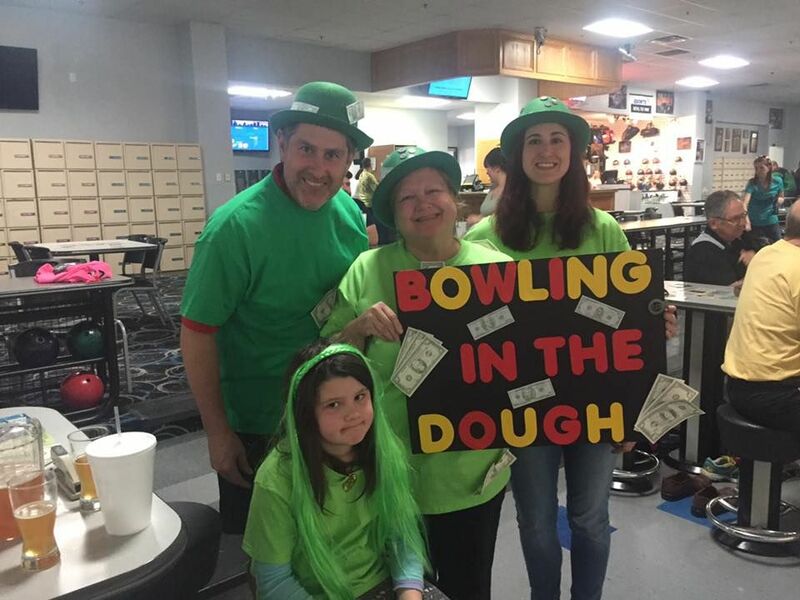 On March 19, 2017 the 8th Annual Bowl-a-Thon was held at Highland Park Lanes. 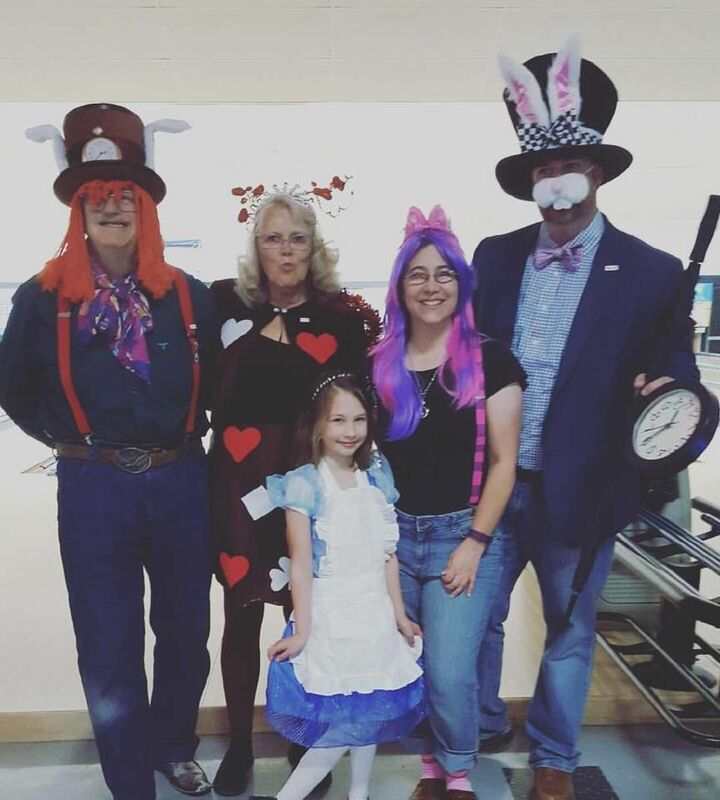 This event is one of our major fundraisers and our bowling teams dress up in costumes for the fun of it and also to compete to win some awesome prizes! Some of the annual things we do with this money is to donate Christmas bags to at-risk senior citizens in our community who otherwise may not get anything at Christmas time and send middle schoolers and high schoolers to the Rotary Youth Leadership Awards camps. We also support projects like solar lights to Malawi, Africa, new track uniforms for our Northridge High School track team and most recently we added supporting a project in Honduras where local teachers at Dos Rios Elementary school are rebuilding dilapidated schools there and also sending school supplies to the children. We want to thank our sponsors of this year's event. Our Strike Sponsors ($500) were Vintage Corporation, the Greeley Stampede Wranglers, Brandon Houtchens, Attorney at Law, Alpine Veterinary Hospital and Doty Construction. Our Spare Sponsors ($250) were Journey Homes, Valley Fire Extinguishers, Honda of Greeley, Larson/Llewellyn & Wallace State Farm Agency, Les Schwab Tires, Good Day Pharmacy, North Range Behavioral Health and Full Circle Veterinary Clinic. Thank you also to all of our prize donors: Coral Bay Liquors, Westlake Wine & Spirits, Papa Murphys West location, Wash 'n Gloss, Syntax Spirits, TCBY, Lucky Fins, Puttin' on the Wax, Texas Roadhouse, Harley Davidson, Starbucks, and Stitched in Stone. We look forward to using this year's funds raised to do good in our community and around the world!